Victoria Elliot, Podiatrist at Lalgadh writes …………. Many patients in Lalgadh have had to return again and again to receive our care. Her at the hospital we see patients with what we term ‘recurrent ulceration’. This refers to wounds that develop in the same places especially on the feet. At first the wounds seem so large it is hard to believe they can heal. One such case I saw recently amazed me, to see the effect of a clean bed, regular food and careful nursing can have. Chalitra , a fifty year old man from Bishanpur in India, arrived one morning in Out Patients with a very unhealthy looking wound. He arrived looking thin, worried and weak. In his records his weight could not be assessed as he was too weak to stand. He had most likely travelled a long way to reach us in Nepal. The buses are often overcrowded , and a poor ill man may not be offered a sea. I saw this happen to another leprosy-affected person on my trip to Birgunj one day in early July. His feet had been without sensation now for at least six years, a common impairment in MB leprosy patients. The left foot wound 6cm by 7cm and filled with maggots. In the hot climate of Southern Nepal it is hard to keep away the flies, also if you are poor you cannot afford dressings that cover the early blisters and cuts. Unfortunately, this was not his first visit to Lalgadh, he had had many wounds at different times, but each time he has received help and advice. Our wards beds are always in demand. On one of the first dressing times he cried as he thought he would lose his foot. So ugly looking was the wound, he cried as he has to work to support his children. a major set back for these poor patients is that the farming work they so often do is in rough, muddy wet fields. The employers may expect them to complete a full day without rest, like any other person. 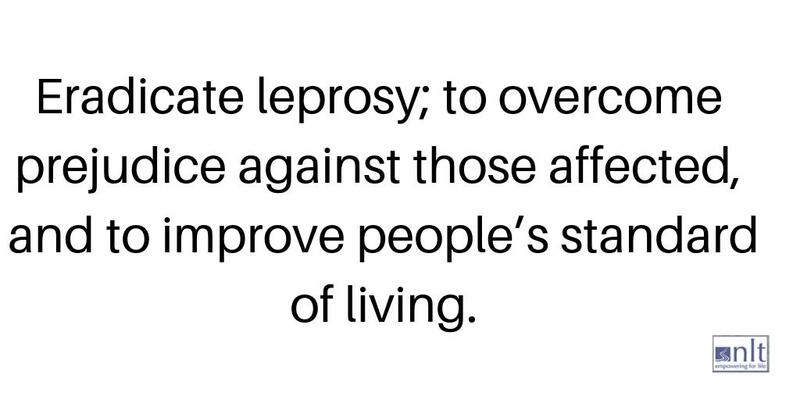 The leprosy affected person is different in that short work breaks are essential for their damaged feet. Now almost four later amazingly the wound has been cleaned and is healing nicely with simple dressings. He is having regular food and good bed rest. Resting the damaged feet is one of the most important things to do in these cases.This man’s story is one of many in this area, it highlights the continued need for Leprosy Centres like Lalgadh.